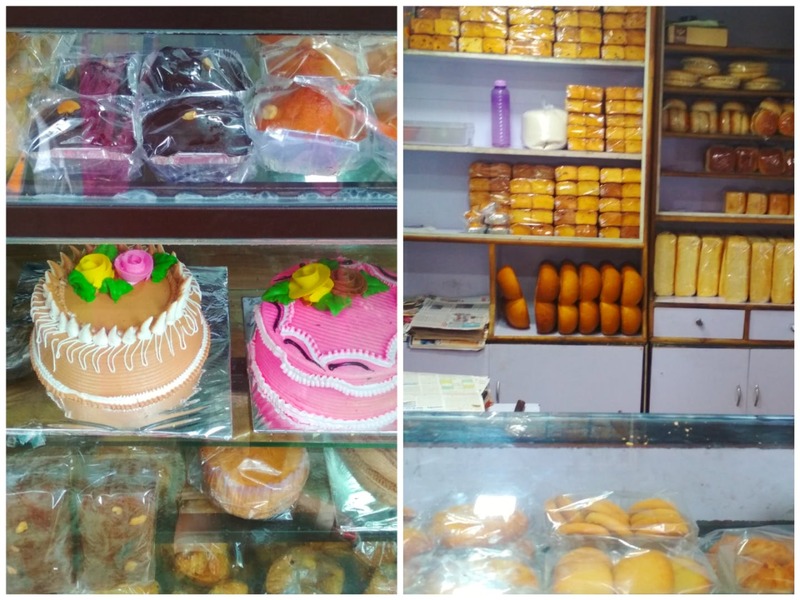 Located inside a tiny by-lane near Ammunition Factory Post Office at Khadki, Empire Bakery is a 24×7 bakery that we'd accidentally stumbled upon during our hunt for late-night eateries for a quick grub. Easily missable, this humble little joint is known for its crispy mix vegetable puffs, coconut cookies and freshly baked chocolate-almond cupcakes, starting as low as INR 10. Although the bakery runs through the night, it tends to keep its shutters down post 10.00 pm. The lights are always on, so just knock on the door and place your order. While Empire Bakery is full of sweet and savoury treats, at night the only things you can get are pipping hot puffs, biscuits, khari, rum balls, and few pastries. Having said that, this place is worth a visit, especially when there's nothing around the area post midnight.